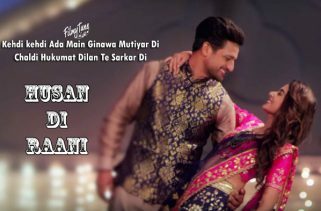 Love Song Lyrics have been written by Laddi Bhatti. 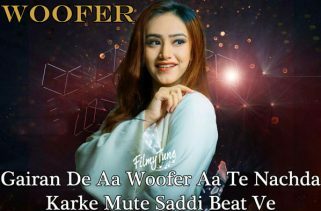 Kamal Khan is the Singer of this new Punjabi song. The Music is composed by G Guri. 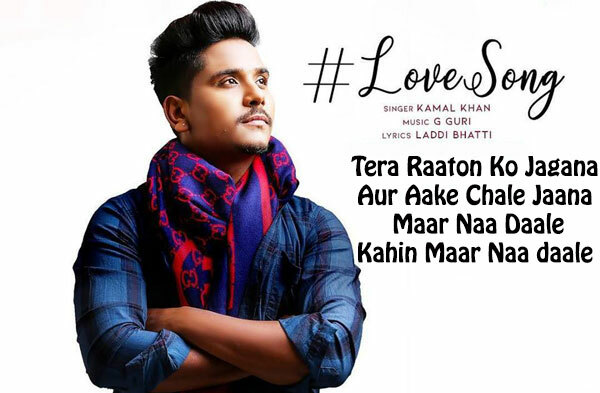 Love Song is starring Kamal Khan and Anaya Shah. 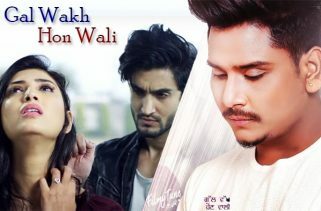 Ashray Khurana is the Video director of this new Punjabi song.